‎1 hour Open Gym from 11AM – 12 Noon on Tuesday. Wed and Thursday. The hour open gym drop in rate will be $5 per child. 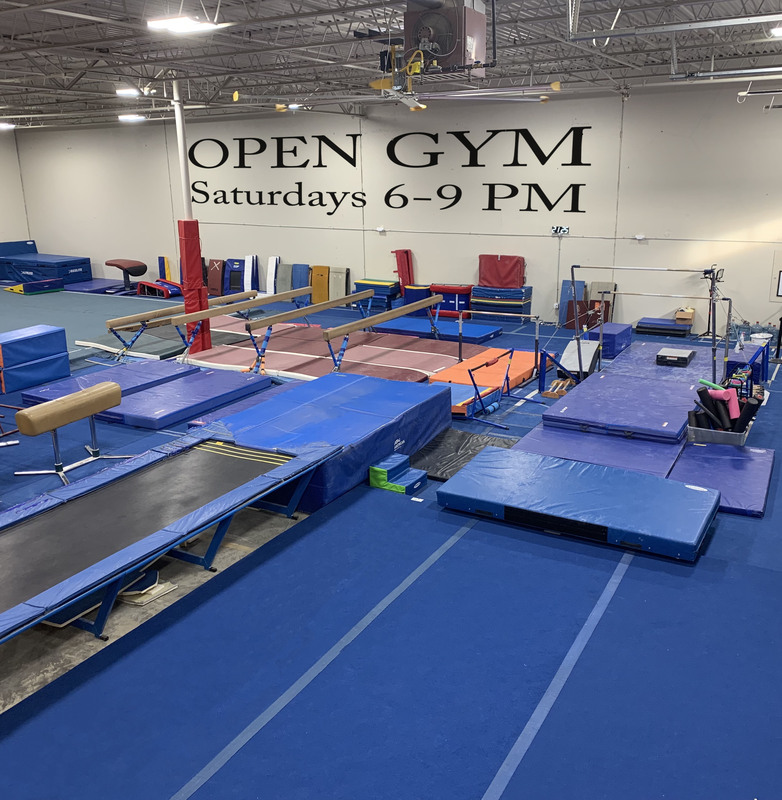 Bring your kids to a safe, dry gym, for some indoor fun! Parents Night Out OPEN GYM will be Friday from 7-10PM. Reserve your spot Monday through Thursday and save $4 dollars. Drop in rate is $15.00 for the evening.